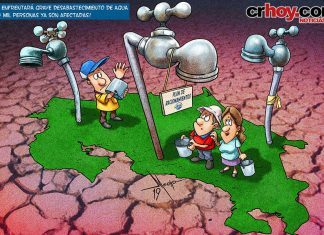 Country Could Face Serious Water Shortage! 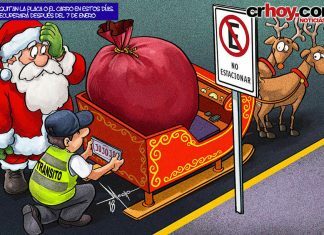 From Santa, Respect The Train! 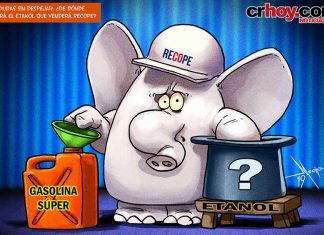 “Jo Jo Jo” Will Have To Wait Untill January! 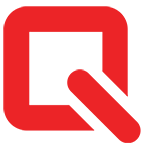 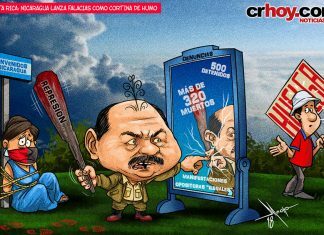 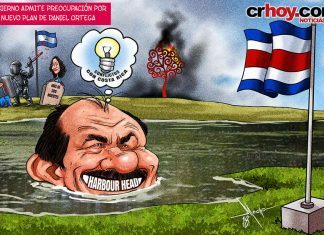 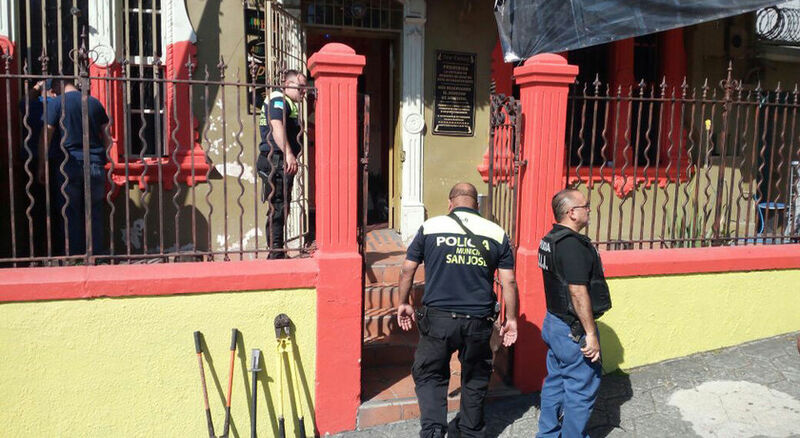 Nicaragua’s Ortega Accuses Costa Rica of ??? 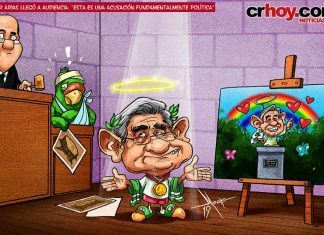 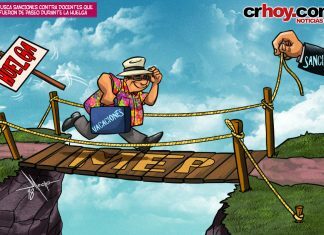 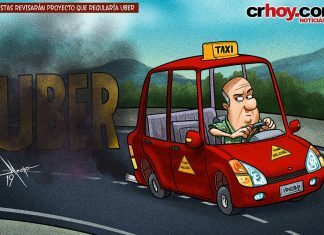 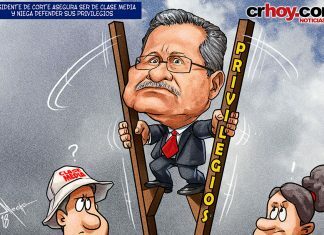 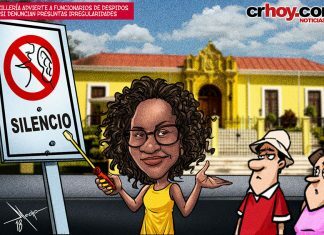 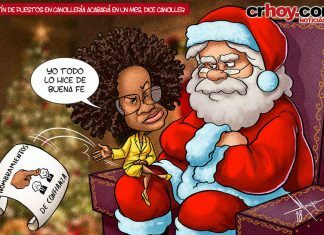 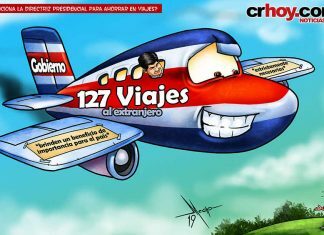 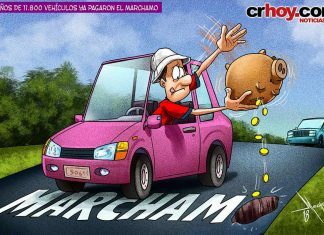 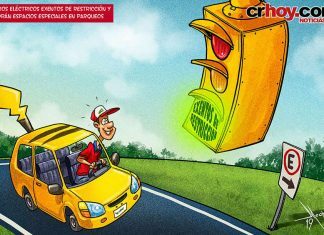 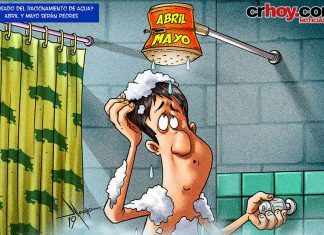 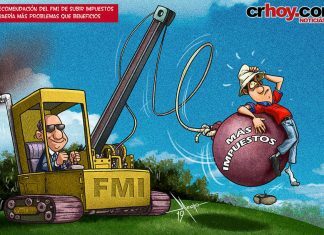 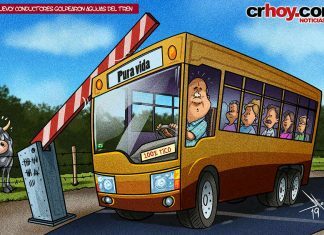 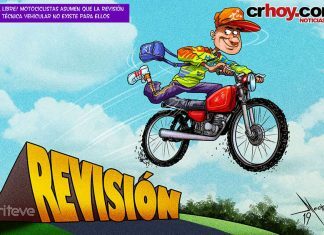 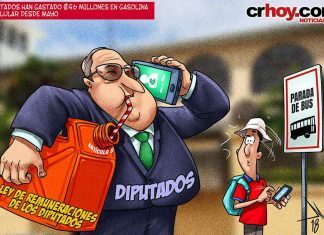 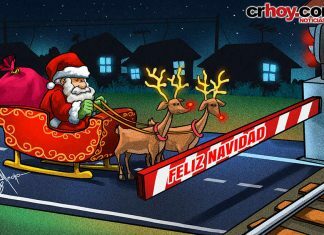 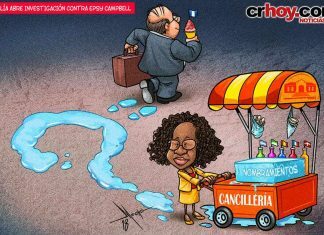 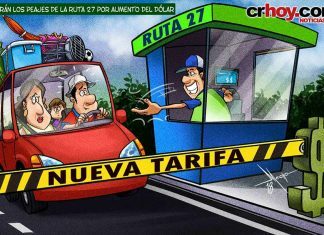 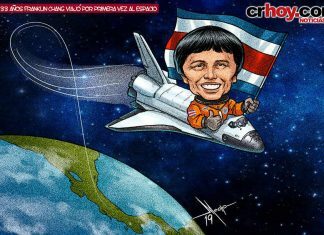 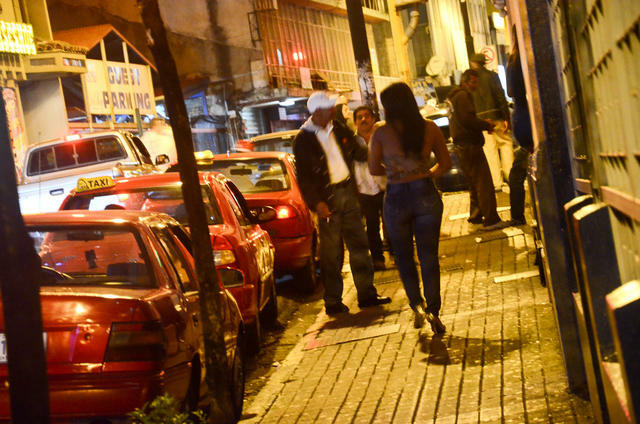 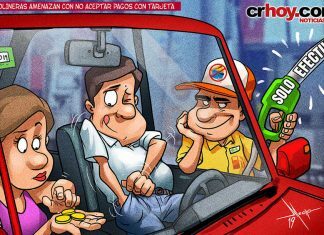 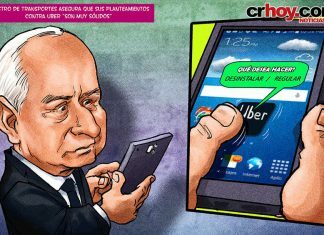 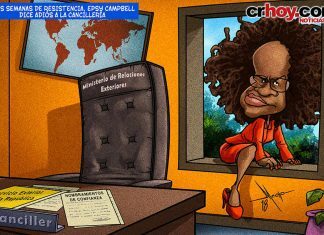 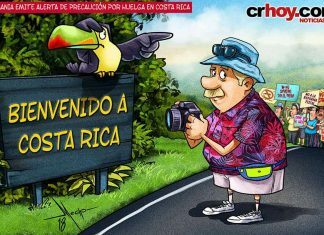 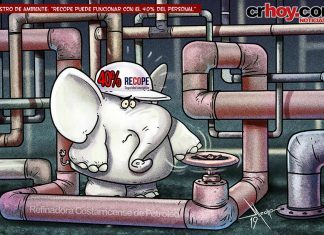 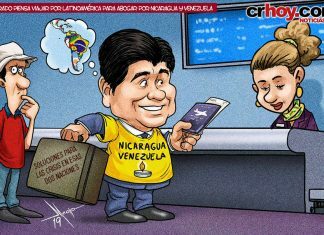 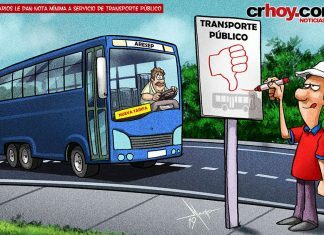 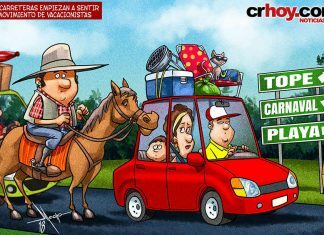 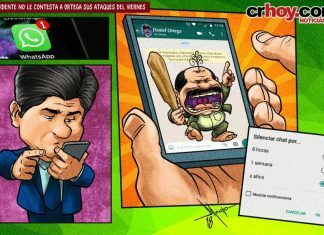 Tico Humor: Costa Rica’s Middle Class!